“Everybody wants to feel part of a community don’t they, they want to feel that they belong” – Heather Tait, Robertson resident. Click here to rate this film in it’s IMDB site. Tony Williams and Anna Hewgill have spent three years immersing themselves in the NSW town of Robertson, to create a documentary about rural life in a small village. A Place Called Robertson is an exuberant and whimsical film that takes an affectionate look at the characters who live in a unique Australian country town. The values of these often quirky old-timers rub off on the newcomers who are seeking a tree change. And the new residents discover there is more to Robertson than just trees. Nestled in an extraordinarily lush landscape and perched on the edge of an escarpment 750 metres above the ocean, Robertson is constantly swept by fog and mist. Like the legend of Brigadoon, it is here one moment and ‘gone’ the next. 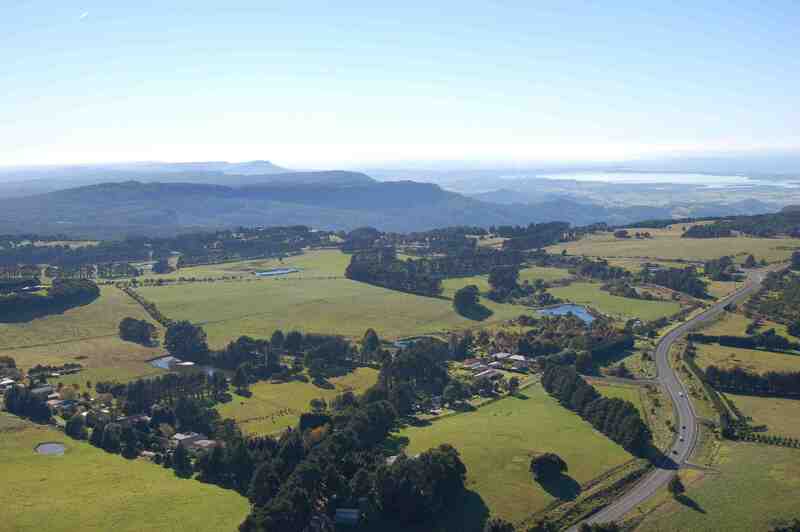 The town was settled by Irish immigrants who struggled their way through the rainforest climbing the escarpment to gain the lush basalt soil on the plateau. They established a breed of hardy, tough settlers and their ancestors to this day retain a rugged individualism. Like many Australian rural towns, the residents passionately struggle with change. The spiralling increase in the value of the land makes farming uneconomical, and many farmers have had to sell up and move out. Those who stay co-exist with an influx of people escaping from the city. The newcomers include famous artists, actors, musicians and writers including artist Ben Quilty, winner of the 2011 Archibald Prize, composer and ABC broadcaster Andrew Ford, artist Carlos Barrios, Philip Bailey, former assistant to Yehudi Menuhin, and veteran actress of stage and screen Miriam Margolyes to name a few. 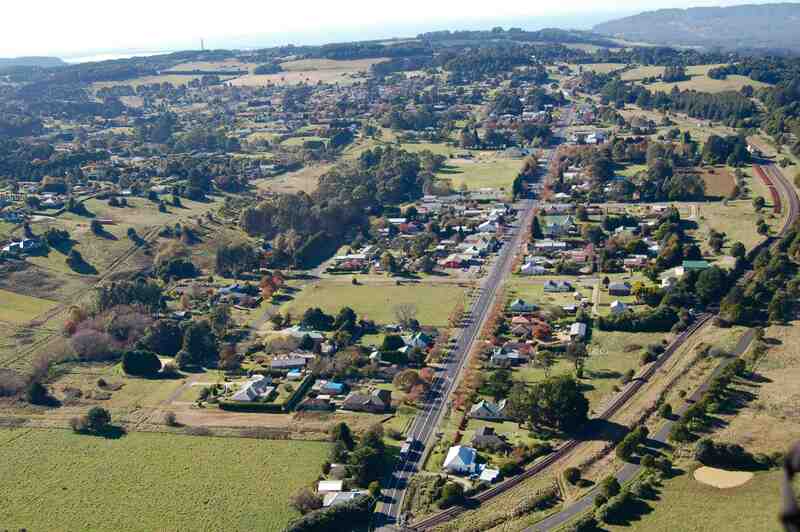 Above all, the residents of Robertson want to retain their town as a rural village. Collectively the community, old and new, vigorously fight against the invasion of the outside world, threats of a large jail, bores which deplete the aquifers and coal seam gas mining. ‘Robbo’ is a place where the locals create their own entertainment, support their neighbours and encourage a strong sense of community that binds the people together. This is never better demonstrated than at the annual Robertson Show where locals celebrate their rural life with unique competitions, hay stacking, egg throwing, bullock team tug of war, and the famous 50 kilo potato race. 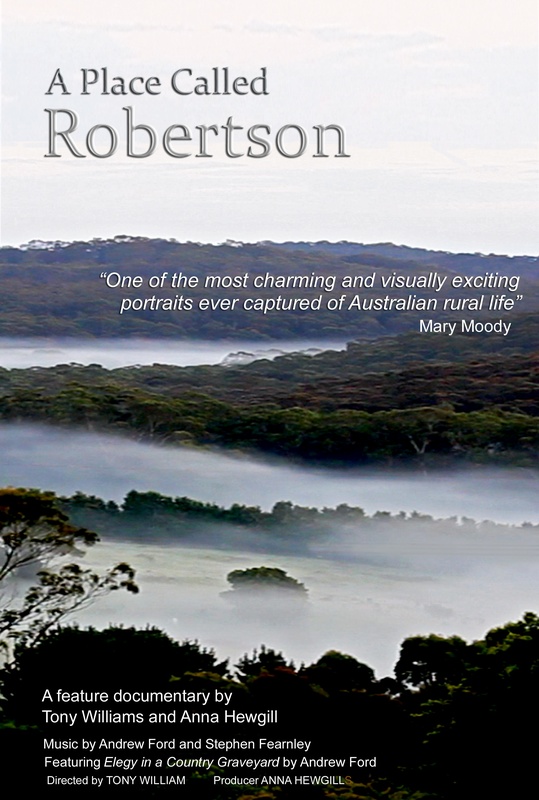 In a contemporary world that sometimes questions the advantages of social media technology, A Place Called Robertson is a snapshot of traditional Australian values, a magical film, celebrating the spirit that can be found in a small Australian rural village. For further information on this film see ‘News’ tab. And what a beautifully made film this is ! Fabulous community spirit – a little village with a big heart where lots of wonderful creativity is happening everyday. Congratulations to both of you. I think there are alot of people who can hardly wait! Tiaras and gumboots, the Illawarra Highway! Well done – the trailer is fantastic! we are all looking forward to your guaranteed success!! cheers all of us at Fountaindale..
Looks fantastic! Can’t wait to see the full film. Thank you Tony & Anna for highlighting what a great little community Robertson is. Cant wait to see it. Well done Tony and Anna. Love the trailer. How cool does Robertson look! Bravo. I am having great fun sending the link to friends who haven’t heard about the film yet and receiving their positive responses to the trailer. It is wonderful! Just want to let you know my family and I have just been and seen the film. It was fantastic and a credit to you, our wife and the community. Can’t waut to buy copy. Thnk you! It was a great collection of stories and history. You were able to tap into the community of a fantastic town. 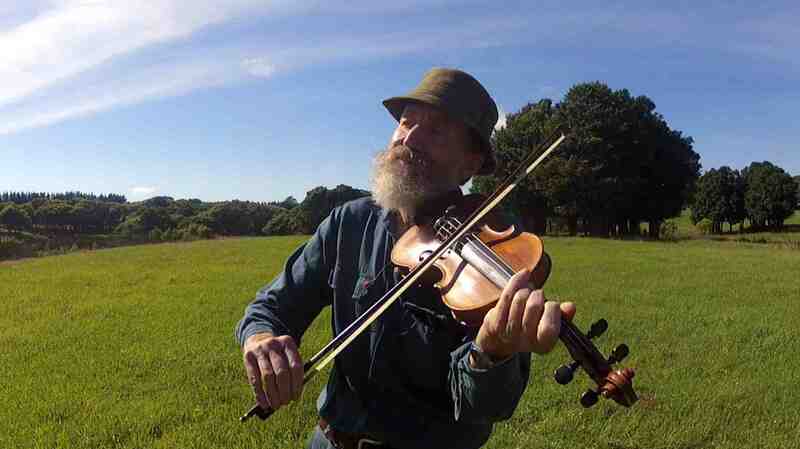 “A Place like Robertson”, was entertaining and funny, it’s an excellent and highly creative documentary which should be enjoyed by anyone. The air shots were really beautiful. pretty sure there is room for “A Place like Robertson Two ?”. We loved it, thank you Tony and Anna Congratulations!!. I’ve just watched your trailer and was very impressed. I have been living in the district now (Knights Hill) for 4 years and have enjoyed every minute. Where can I get a copy of the full length film? Is it on DVD? and if not – it should be!